In 'Shoot My Man,' Mosley Tells Tale Of Atonement In All I Did Was Shoot My Man, Walter Mosley tells the story of a woman trying to get her life back on track after serving an eight-year prison sentence. Private investigator Leonid McGill knows she's innocent and tries to help her start over. 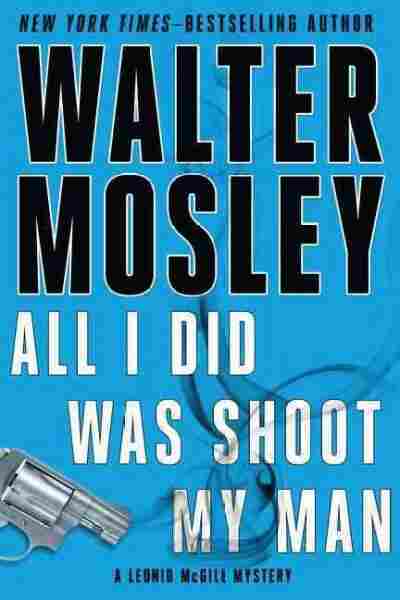 In All I Did Was Shoot My Man, author Walter Mosley takes readers back into the world of private investigator Leonid McGill. The novel is Mosley's fourth thriller featuring the New York City PI, and this time, he's wrapped up with the case of a woman named Zella Grisham. Grisham has just served eight years on a 16-year prison term for grand larceny. Though McGill played a key role in her arrest, he is convinced that Grisham is innocent. McGill, Mosley tells NPR's Jennifer Ludden, has been a criminal most of his life. "He would set up people," says Mosley. "If you robbed a bank and then police were after you, he would take some of that evidence, plant it on another bank robber, let's say, and then the police would be stuck." The novel follows McGill's journey to atone for his corrupt past, as he helps Grisham get her life back on track. Mosley talks with Ludden about crafting his latest crime hero, and what his novels say about society. "A lot of people ... kind of make heroes that are separate from us, people who are, you know, like ... John Wayne and Errol Flynn and, you know, Denzel Washington ... people who are different, who are larger than life. "But there are people who live everyday lives who live incredibly heroic lives, and they really stand up for other people, for their children, for life itself. And in Leonid's case, it's very important because he was a criminal before, and the idea of him trying to clean that up, that's really hard. And it's really a laudable thing." 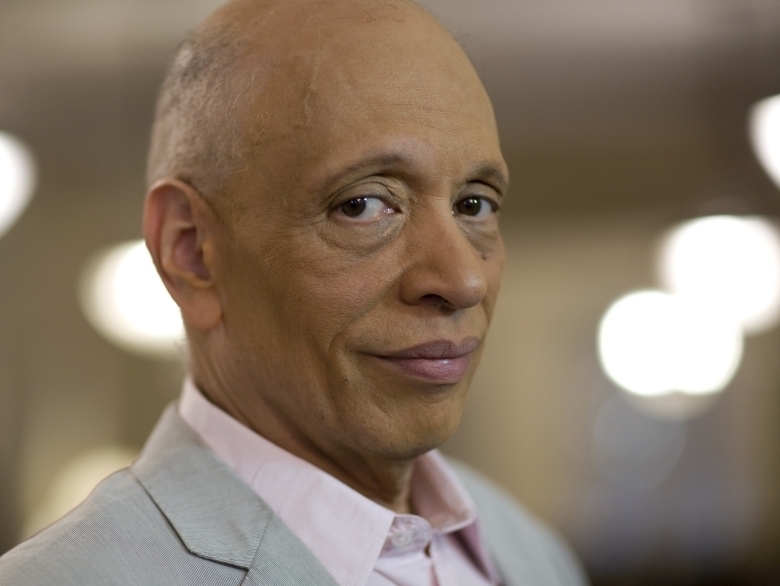 Walter Mosley is the author of more than three dozen books, including the mystery series featuring detective Easy Rawlins. "It's an interesting notion ... Racism is a luxury in a world where resources are scarce, where economic competition is an armed sport, in a world where even the atmosphere is plotting against you. In an arena like that, racism is more like a halftime entertainment, a favorite sitcom when the day is done. "... Leonid is recognizing the fact that even though race is very important to him ... this is a very big world and that that's not the only issue. There are other really major issues that we all have to pay attention to. "This is the 21st century. To say 'post-black,' no way. Leonid is a black male hero ... There's no question about that. But he lives in a world where he has to deal with everything, and he can't put his own issues out there upfront when so many other things are going on that could kill him any minute." "HBO and I have a deal to at least try to make a television series from the Leonid McGill stories. We're going to start with the first novel, The Long Fall. That would be the first season. I've finished outlining not only the pilot, but the whole season, and I'm going to have a meeting with them next week about it. So, you know, maybe it'll happen. We'll see."